My favorite part about Christmas as a kid was going to see Santa every year. Some kids love this or hate this. 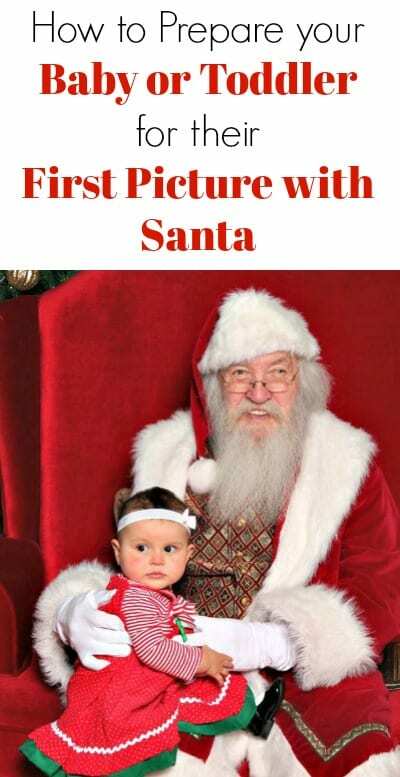 I was so excited to take my daughter to get her first picture with Santa two years ago. She was almost one when we took her to get her picture with Santa and we got some great shots and she loves to look back at these pictures every year, as do I! She was a very shy baby and had separation anxiety so I knew getting a good picture was not going to be easy. I used a few tricks to help make her more comfortable that I wanted to share. I want to give my child the world, don’t we all? As a mother, I find myself having to take a step back so that she can have more independence. I have made a mother’s promise for a bright future for my child. I want her to be capable and independent when she gets older but I also want to be there to give her a helping hand when she needs it. 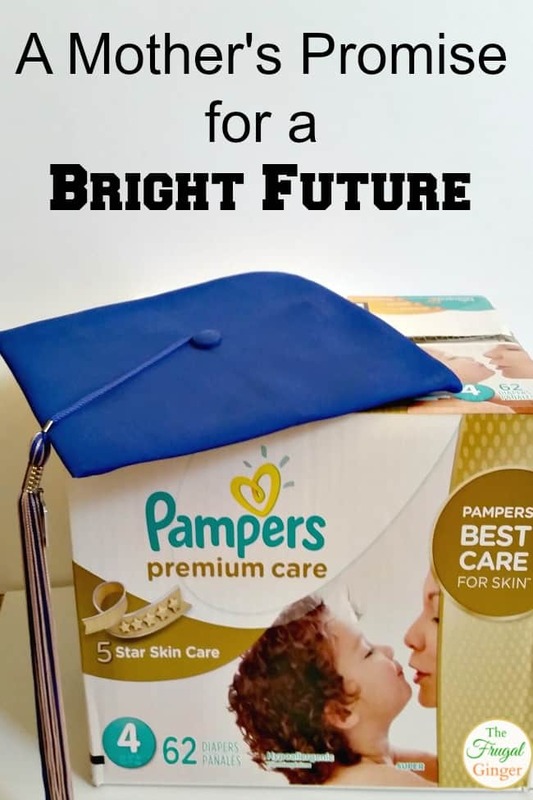 This post is brought to you by Pampers Premium Care diapers at Walmart and Acorn Influence. If you are a mom, you are busy. All. The. Time! 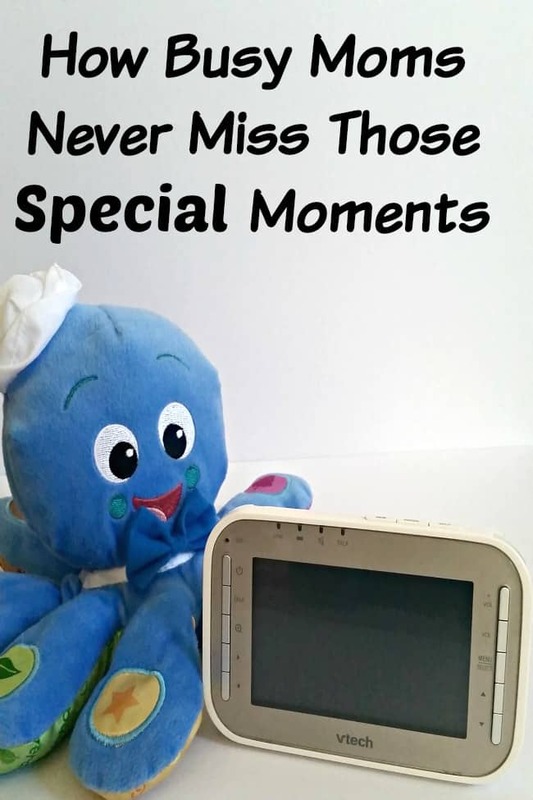 We never want to miss those special moments of our children growing up. Those special milestones that make being a parent so worth it. With the power of technology, we will never miss those special moments again. 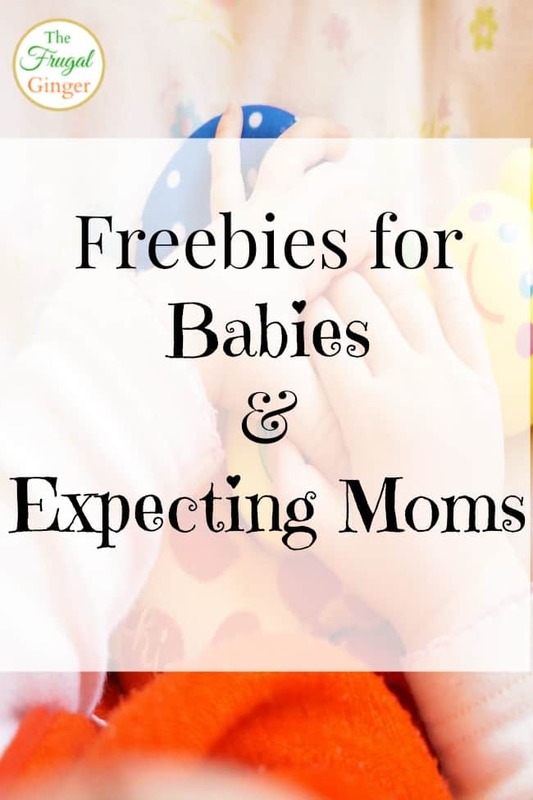 It was not something that I was prepared for and it made me worry about my baby’s health. I learned that this is actually pretty common for most infants, about 2/3 of healthy babies experience this, so I was not alone.